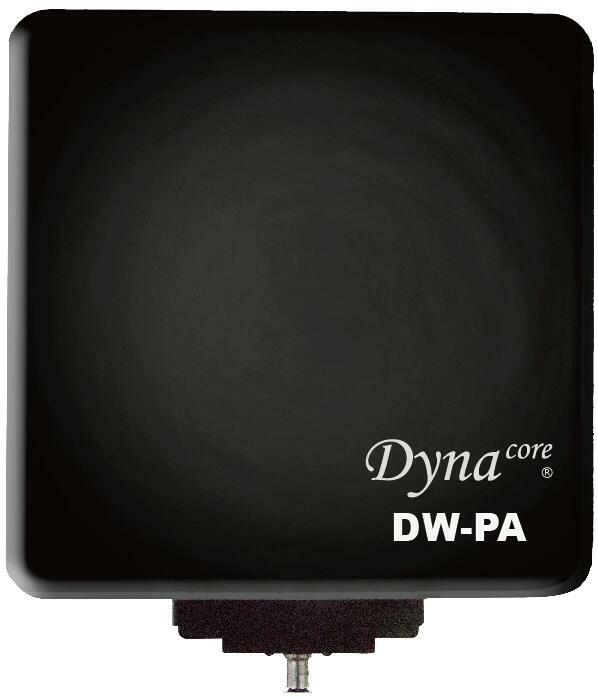 Dynacore DW-2000 700m langaton videolinkki 5.9Ghz 3G-SDI / HDMI lähetin pari. Optiona lisähinnalla on saatavissa vastaanottimeen suunta-antenni DW-PA, mikä lisää maksimikantaman kilometriin! Kysy tarjous myynnistämme! 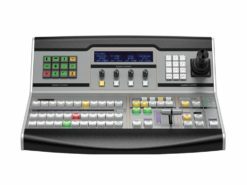 Viiveetön 1080 50P/25P/50i PAL 3G-SDI / HDMI -videosiirrin. Tämä paketti sisältää sekä lähettimen, että vastaanottimen. 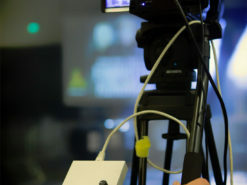 5.1GHz – 5.9GHz lisenssivapaa taajuusalue. Viiveetön pakkaamaton YUV4:2:2 signaali max. 700m näköyhteydellä vakioantenneilla. Lähettimessä toimitamem mukana Sony NP-F akkusovitteen ja vastaanottimessa VLock -akkusovite! 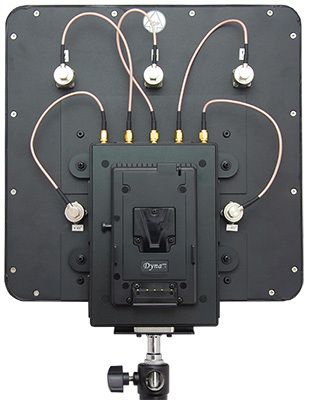 The Dynacore DW-2000 Wireless HDMI/SDI Transmission System utilizes today’s most advanced wireless video transmission technology, which provides broadcast-class and uncompressed 3G SDI/HDMI HD video signal transmitted with no compression and no latency. 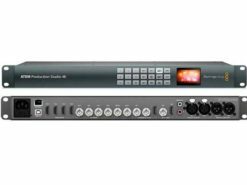 The system includes one transmitter and one receiver, where the transmitter provides a 3G/HD SDI input and a HDMI input, and the receiver also provides a 3G/HD SDI output and a HDMI output. 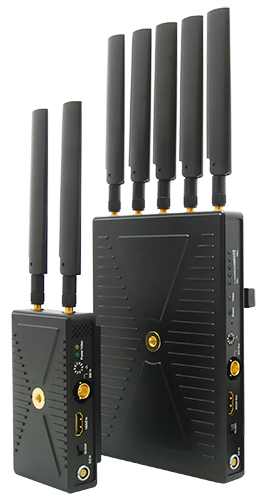 The wireless HD system has 2 stick antennas on the transmitter side, and 5 stick antennas on the receiver side, and it can work in 5.1-5.9GHz frequency band and be flexibly software configured to licensed or ISM band of global different regions. 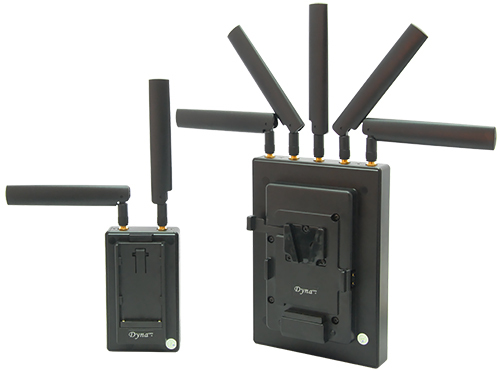 The side panel of both transmitter and receiver have a frequency switcher, which provides a maximum of 10 workable frequency channels, and supports a maximum of 4 sets working simultaneously. 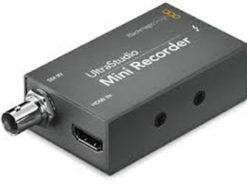 The wireless system can accept a wide range of DC power input, which is suitable for many kinds of camera battery models. The suite also can sustain ±8 kV ESD (HBM, contact discharge), the industry class metal case and professional heat design guarantees robust reliability. 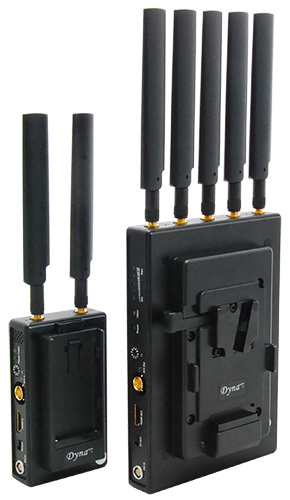 The wireless system works in the 5.1-5.9GHz frequency band and be flexibly software configured to licensed or ISM band of global different regions, as well as the side panel of both transmitter and receiver have a frequency select knob, which provides a maximum of 10 workable frequency channels. You can set several DW-2000R receivers at the same frequency bands for 1 DW-2000T transmitter to enable the multicast mode. 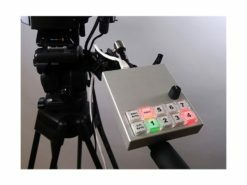 There are 0-9 frequency channels that can be dial switched by the user. 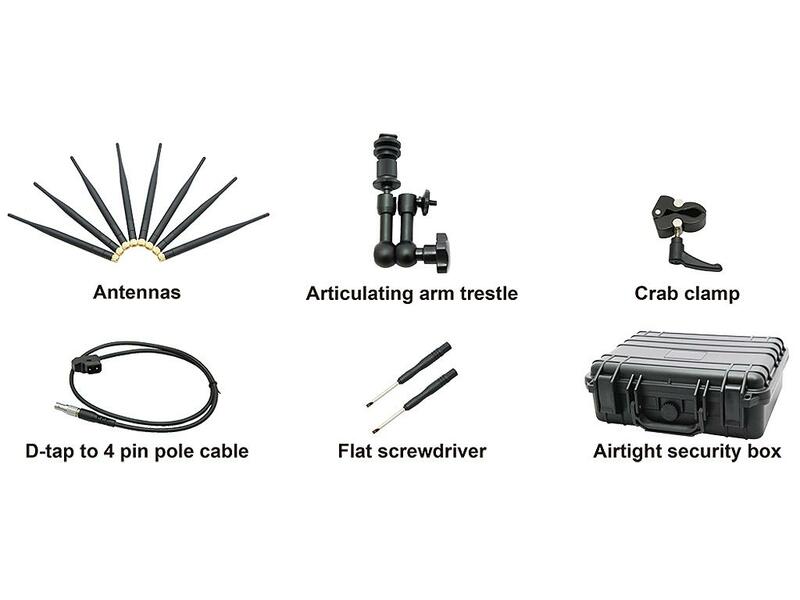 a) Set the receiver DW-2000R as high as possible. b) Avoid walls, trees, water and any blockage as best as you can.